BOPP Film for printing and Lamination. 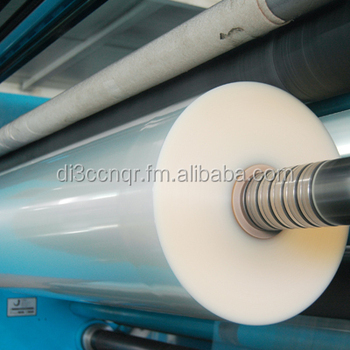 12micron BOPP film for packaging,lamination,bags,tape. Weight per roll: 50 to 100kg. Approved by SGS,FDA food contact.